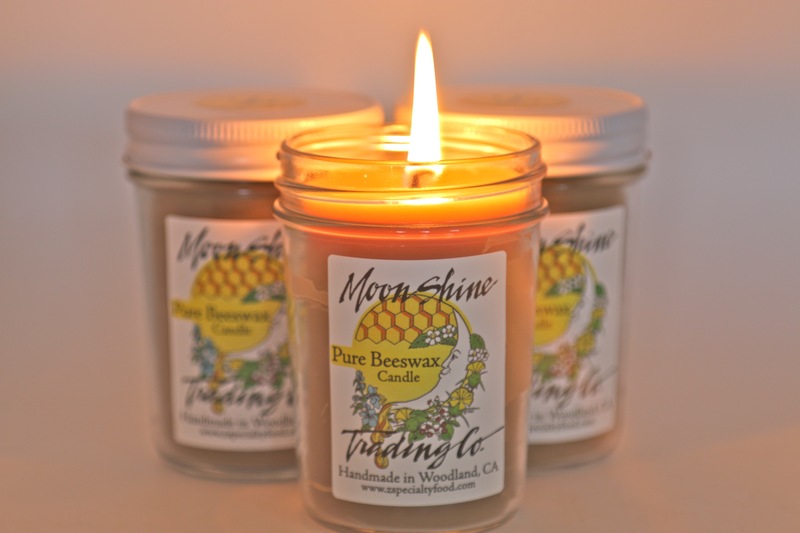 Take a break, take a bath, take a breath…with our 60-Hour burn time pure beeswax candle. 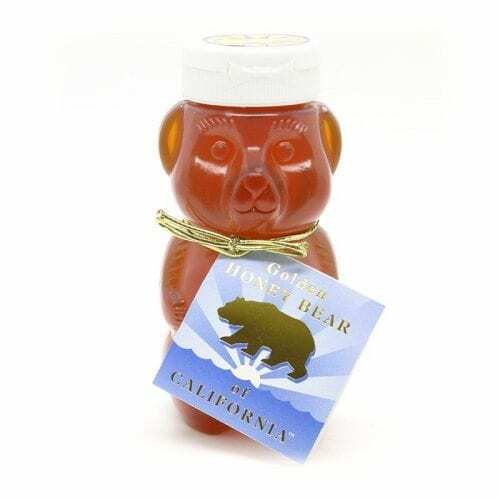 With so little sacred time these days, take a deep breath with our 100% pure beeswax candle, wicked with 100% cotton. With a 50-hour burn time (above it says 60 hour, which is it? 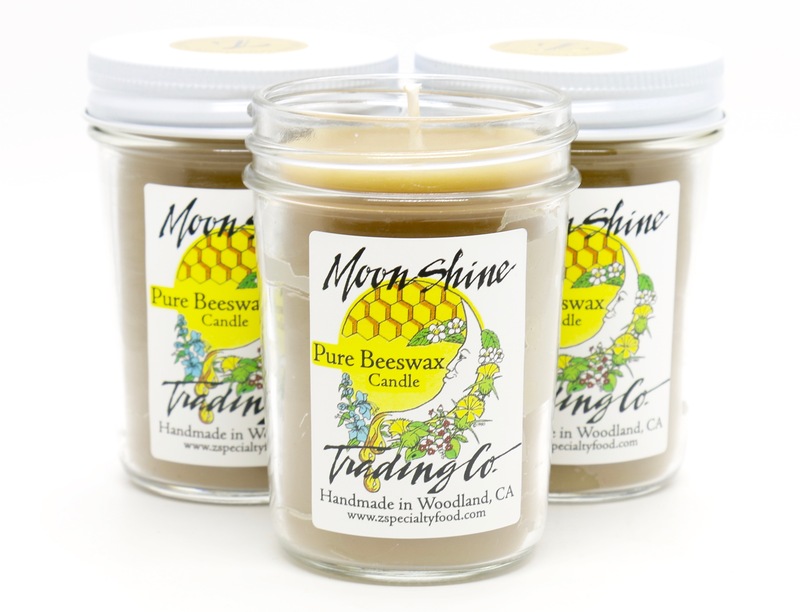 ), our pure beeswax candle burns substantially cleaner than other forms of candle wax, actually creating negative ions, which are a natural air purification system. When not in use, simply close the lid on this elegant jar and store for your next adventure in relaxation. This gorgeous label brings us back to our roots, sporting our original Moon Shine Trading Company logo from 1980. Light up your next meditative bath time for yourself, your next dinner date with a loved one, or give as a gift.